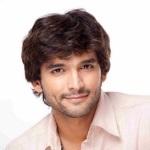 Diganth Manchale was born on 28th December 1983 in Sagara, Karnataka. He attended Seva Bharathi School and Tunga Mahavidyalaya, Thirthahalli. He holds a degree in commerce. After completion of his education he started his career as a model and finally landed in movies. 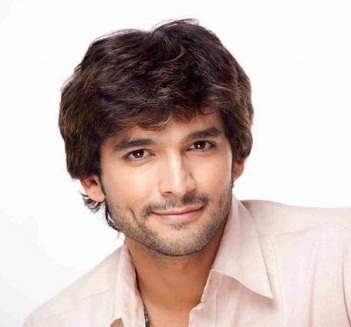 Diganth Manchale entered movies with Miss California in 2006 but he gained popularity after his first commercially successful movie Manasaare in 2009 opposite Andrita Ray. He subsequently acted in successful films like Pancharangi in 2010 opposite Nidhi Subbaiah and Ananth Nag, Lifeu Ishtene in 2011 opposite Samyukta Horanadu, Sathish Ninasam and Sindhu Lokanath, Parijatha in 2012 alonsgide Aindrita Ray and Mukhyamantri Chandru. He is also popularly known as Doodh peda and Chocolate Hero by his film fans. His father Mr. Krishnamurthy is a professor and mother Mallika Krishnamurthy is a house maker. He has an elder brother named Santosh Manchale, residing in Singapore.